Michael C. Salvo is the Managing Partner of the New Jersey office. 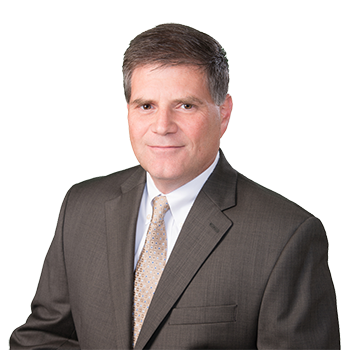 His practice includes commercial litigation, transportation, construction site accidents, employment and labor law, products liability, professional liability, property damage, toxic tort and environmental litigation. He has a proven track record in successfully representing clients in property damage matters including construction defect claims, particularly those involving condominiums. He has acted as lead defense counsel in several major property damage/personal injury claims. Mr. Salvo has also successfully defended contractors and design professionals is complex construction defect cases. Mr. Salvo regularly lectures on various areas of law including, The New Jersey Spill Compensation and Control Act, New Jersey's Tort Claims Act, New Jersey's Product's Liability Law, and New York's Labor Law. He has also conducted seminars relating to No-Fault claims handling procedures. He is involved as a coach in Little League.